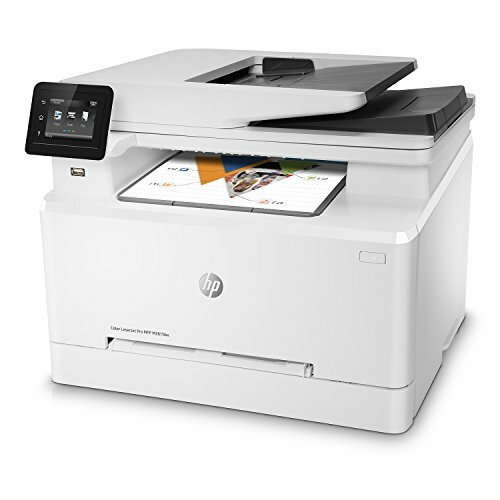 The best printers under $300 are multi-function all-in-one color wireless printers with the scanner, copier, and Fax. 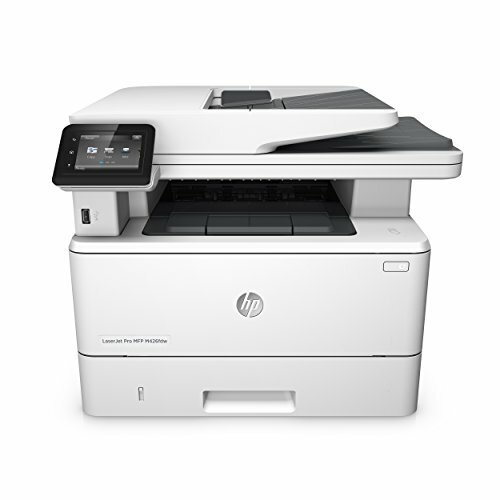 These low-end commercial class printer machines are big in size and can be used in offices and shops. 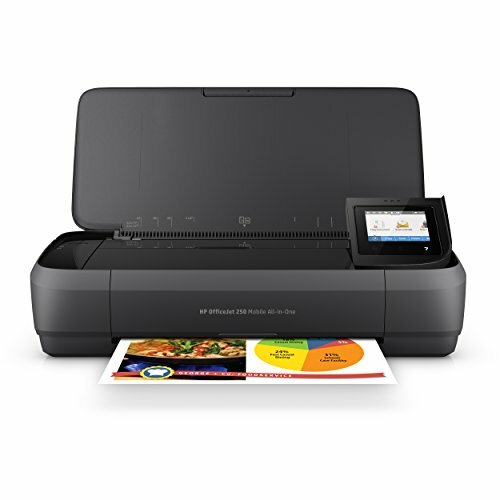 Some monochrome all-in-one printers and some decent size small all-in-one printers are also available in this price range. 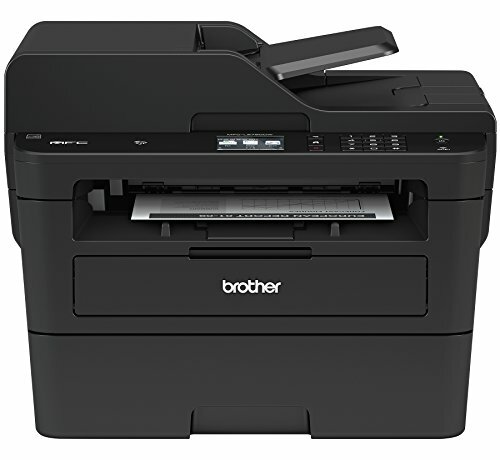 HP, Brother, and Canon are the top brands for printers under 300 dollars. 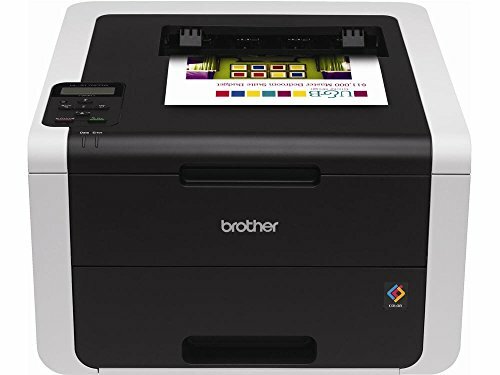 Here we have listed the top printers under 300 dollars on the basis of printers price in between $200 to $300, latest features of printers available today, many expert review sites and Amazon ratings.